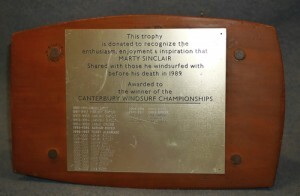 Canterbury Windsurf Champs – Canterbury Windsports Association Inc.
CWA Canterbury Windsurfing Champs - This is an annual windsurf race/race series that has been contested since 1990. 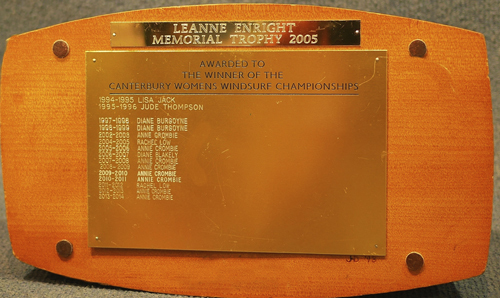 The Trophy can only be won by a CWA members who are resident in Canterbury during that current season (July to June). 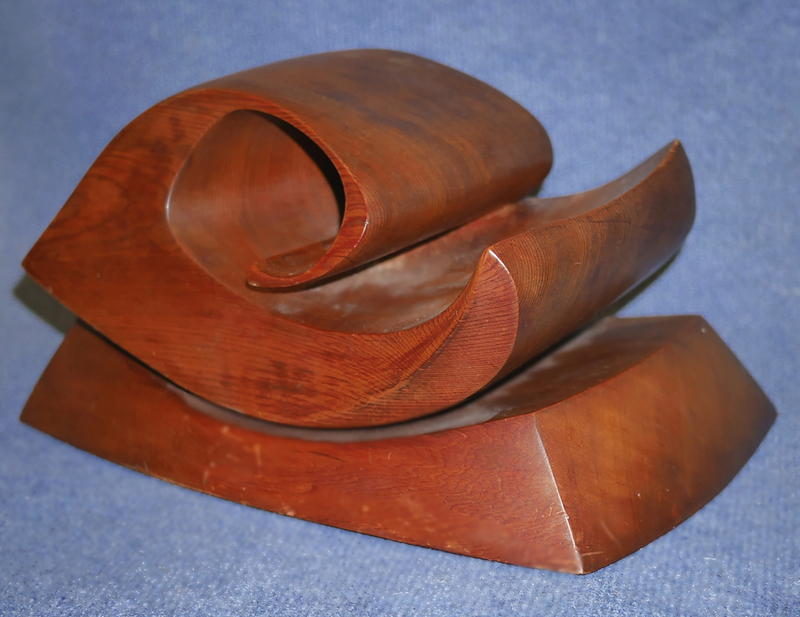 For more details on the format & dates of the next Canterbury Champs go to the Events Calendar . 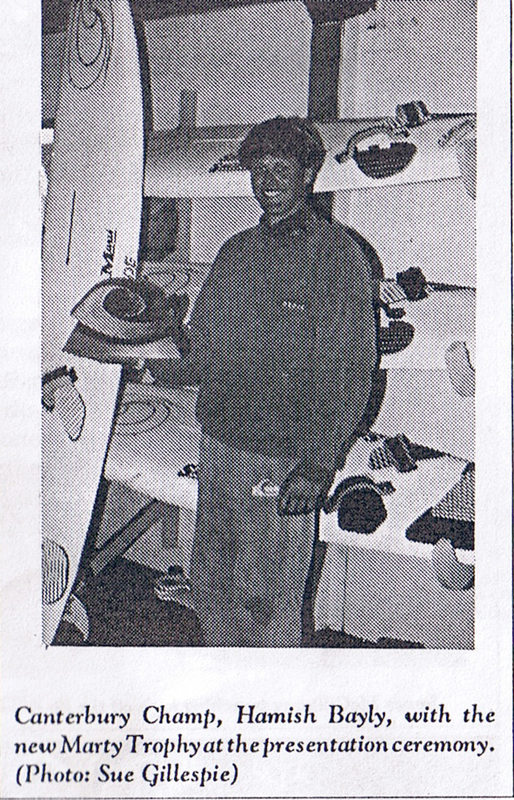 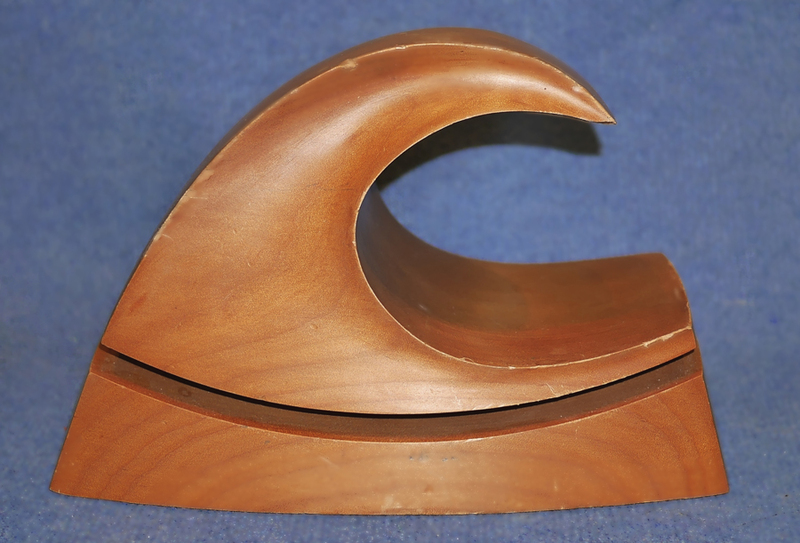 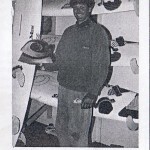 Canterbury Windsurf Champs MENS Trophy is donated to recognise the enthusiasm, enjoyment & inspiration that Marty Sinclair shared with those he windsurfed with before his death in 1989. Canterbury Champs WOMENS Champion receives the Leanne Enright Memorial Trophy. Donated for winner of the Canterbury Champs WOMENS Division.